Product information "ENUFF Z'NUFF - Diamond Boy - CD Jewelcase"
ENUFF Z'NUFF are the living, breathing example of what a rock ‘n roll group should be. Now centered around bass player and vocalist Chip Z’nuff, Enuff Z’nuff are still alive and kicking with a legion of loyal fans, who can’t get enough of the band’s power pop melded with hard rock stylings. 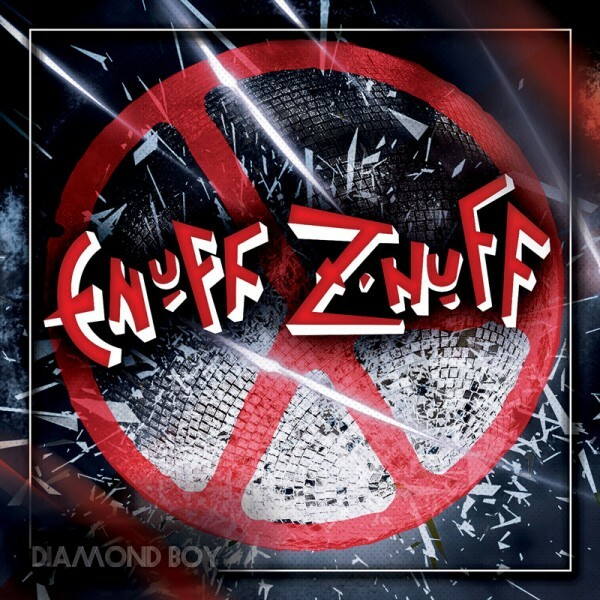 Related links to "ENUFF Z'NUFF - Diamond Boy - CD Jewelcase"
Customer evaluation for "ENUFF Z'NUFF - Diamond Boy - CD Jewelcase"